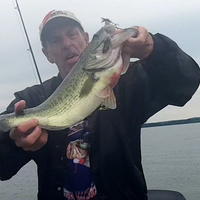 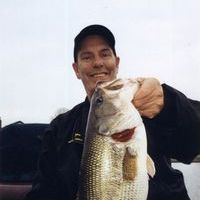 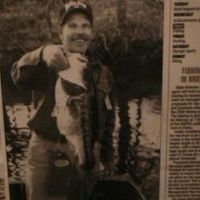 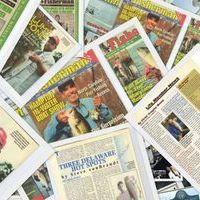 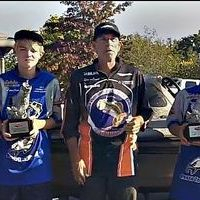 Bass Fishing Guide Services For The Upper Chesapeake Bay and the Potomac River and Delaware and Maryland lakes and ponds. 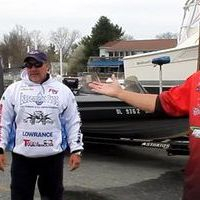 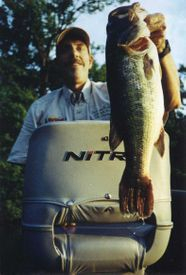 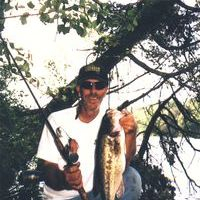 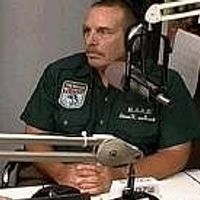 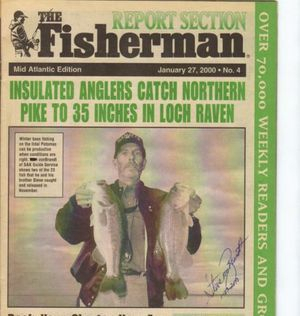 Complete on the water instruction in all aspects of bass fishing. 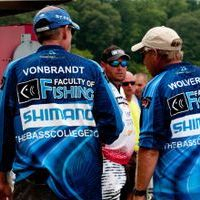 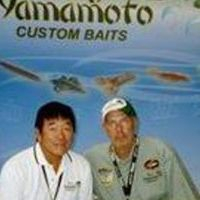 Learn the best spots, baits, techniques and tides.